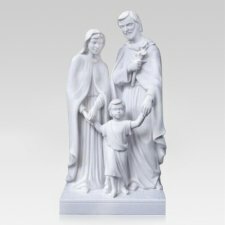 The Holy Family Religious Cremation Urn is made of crushed marble in a resin base with a sculpted marble appearance. 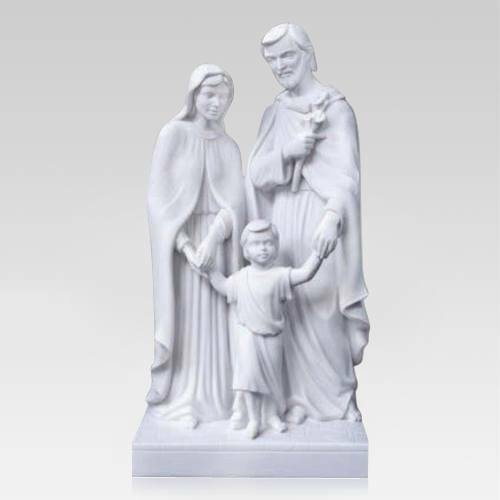 This elegant vessel features the Holy Family. The urn will become a treasured remembrance for many generations.